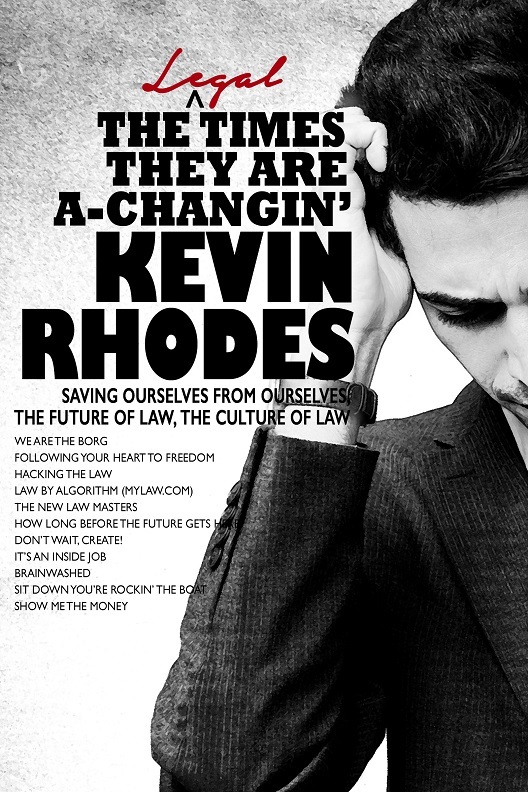 This second collection of Kevin’s blog posts for The Now of Law and the Colorado Bar Association focuses on the future and culture of law, including insights on technology, innovation, neuro-culture, and entrepreneurship. 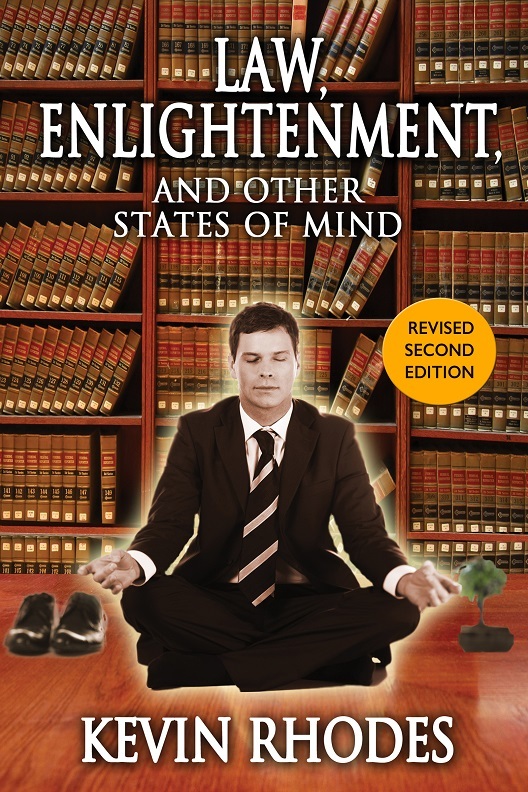 Extensively researched, visionary, and written in a crisp, conversational style by a man on a mission to bring wellbeing to the people who learn, teach, and practice the law. This collection of blog posts (originally written for the Colorado Bar Association Legal Connection ezine) is “for anyone, lawyer or not, who wants to create or at least embrace change in their workplaces and personal lives. And not just change, but transformation.” Written with humor, empathy, insight, and perspective not just from the law, but also psychology, neuroscience, entrepreneurship, and shared life experience.